It looks like V20 owners will have to wait a few more months before they see Android Pie on their device. LG will not be updating the device before the summer according to its recently published Q2 2019 update schedule. 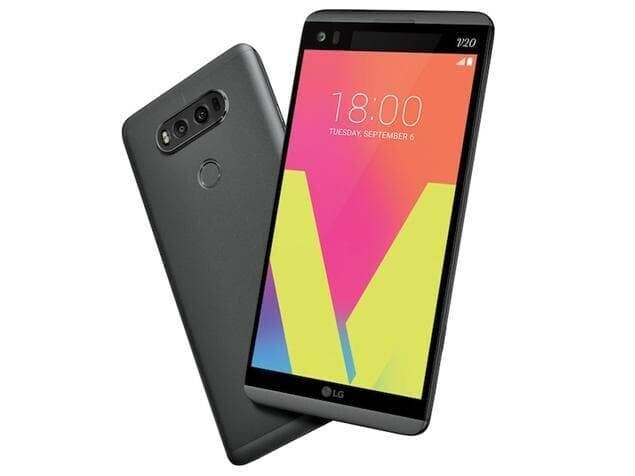 The V30, V30S ThinQ, V35 ThinQ and V40 ThinQ are in luck though. Google may have unveiled Android 9.0 Pie in August last year, but LG is still yet to update many of its flagship devices beyond Android Oreo. The South Korean has released its update schedule for Q2 2019, and it is not good news for those who were hoping to see Android Pie arrive on the V20 in the next few months. The device is missing from this quarter's update schedule altogether, so it looks like the first device to ship with Android 7.0 Nougat will not see Pie before Q3 2019, as we predicted in January. The company has outlined that it plans to update the V30, V30S ThinQ, V35 ThinQ and V40 ThinQ to Android Pie though. According to XDA, LG has already posted the kernel sources for the G8 ThinQ, V40 ThinQ and V30s ThinQ's Android Pie update, which is promising. However, we must stress that the South Korean company has a torrid reputation for releasing OS updates. Inexplicably, LG launched the V40 ThinQ earlier this year with Android 8.1 Oreo, while it still has not delivered on its promise to update the G7 ThinQ to Android Pie by the end of Q1 2019. 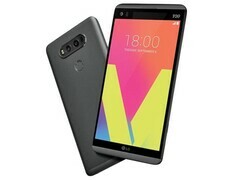 LG has not given specific dates for when it plans to update the V30, V30S ThinQ, V35 ThinQ and V40 ThinQ either, but at least it has not overpromised. After all, you can't underdeliver if you don't overpromise.